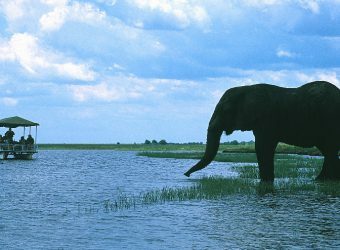 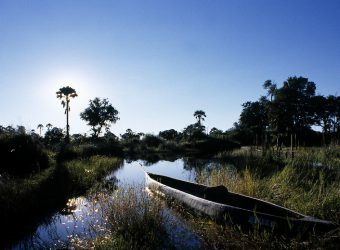 As part of any trip in Botswana, we would always recommend spending some time in the Okavango Delta and Linyati and Chobe National Park areas. 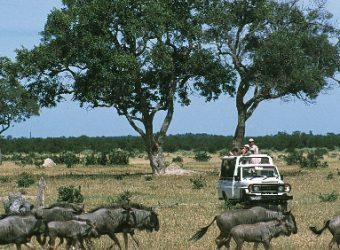 But during the wet season, the Kalahari becomes a spectacle of its own as thousands of zebra and wildebeest flock, and the predators follow. 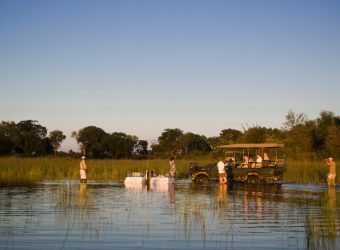 Tailor-make your trip, and we can help you make sure you don’t miss a thing.